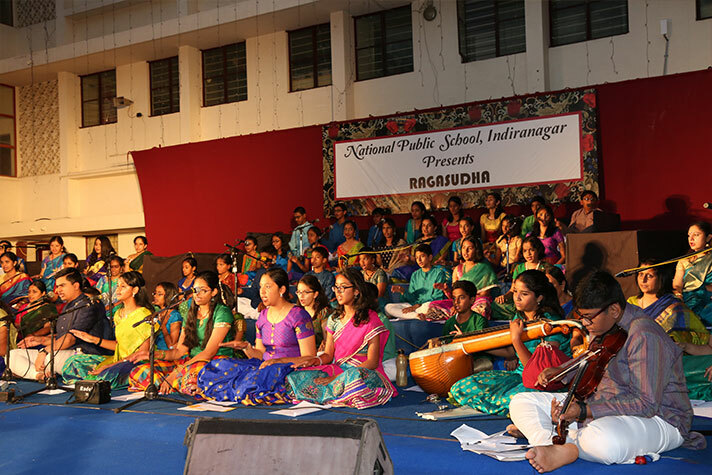 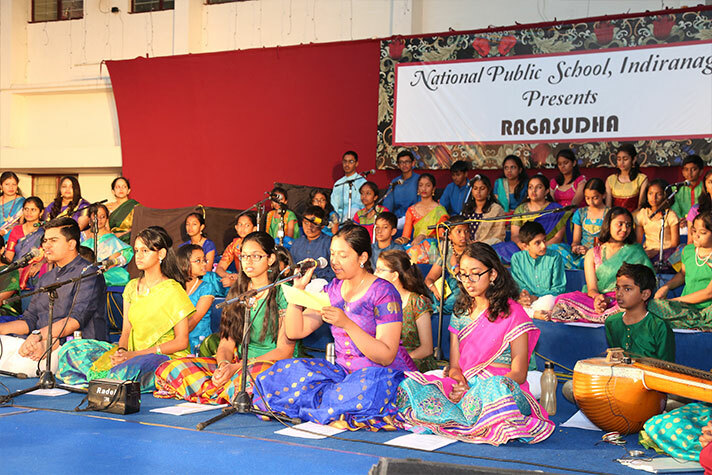 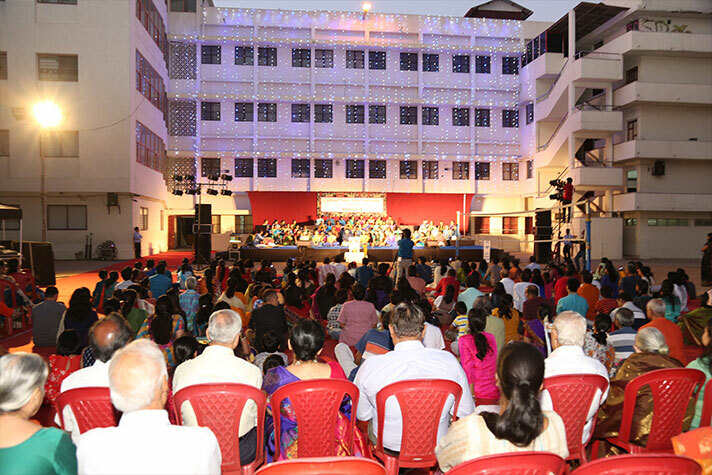 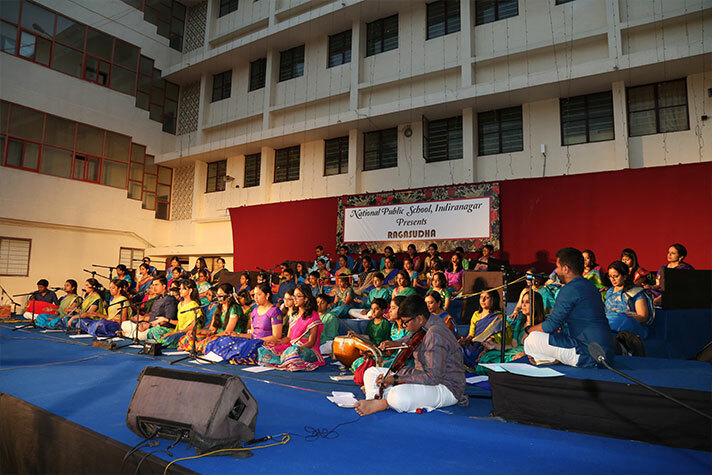 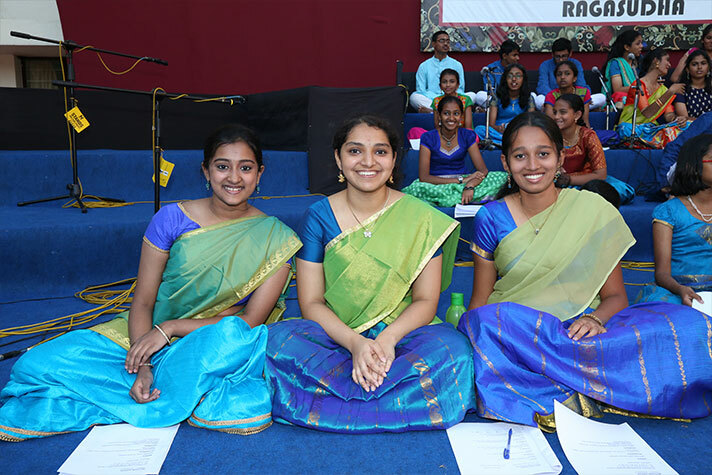 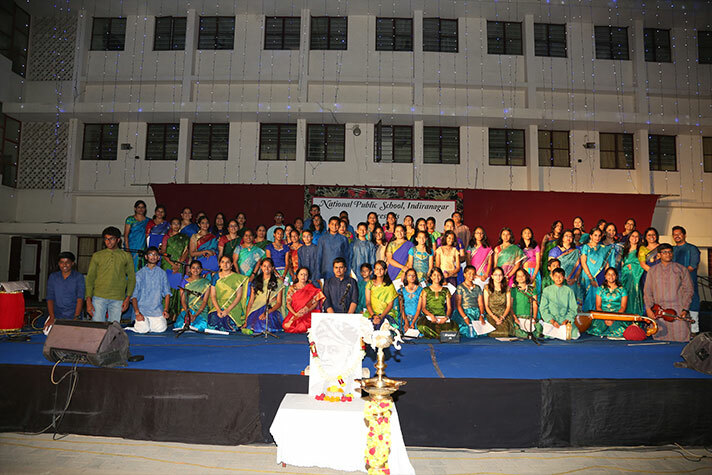 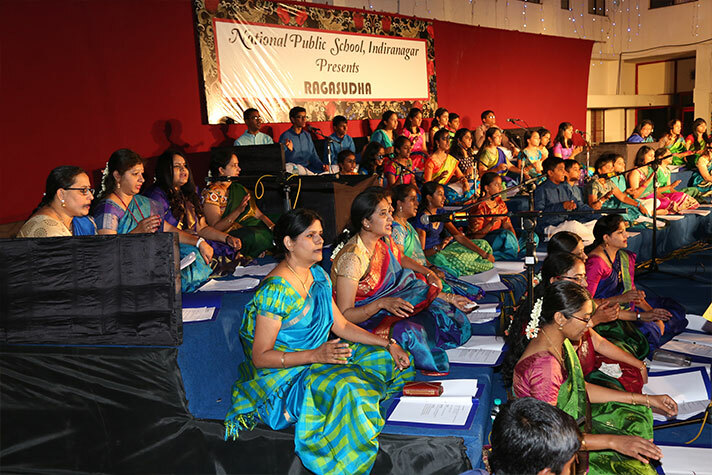 The annual classical music extravaganza Ragasudha 2019 was held on 23rd February at NPS, Indiranagar. 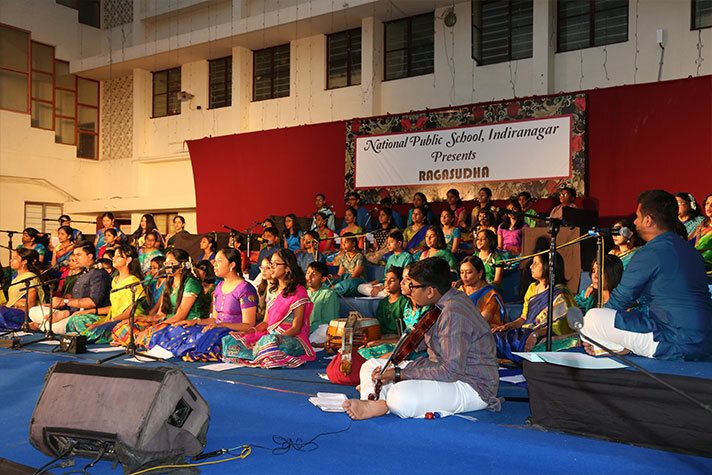 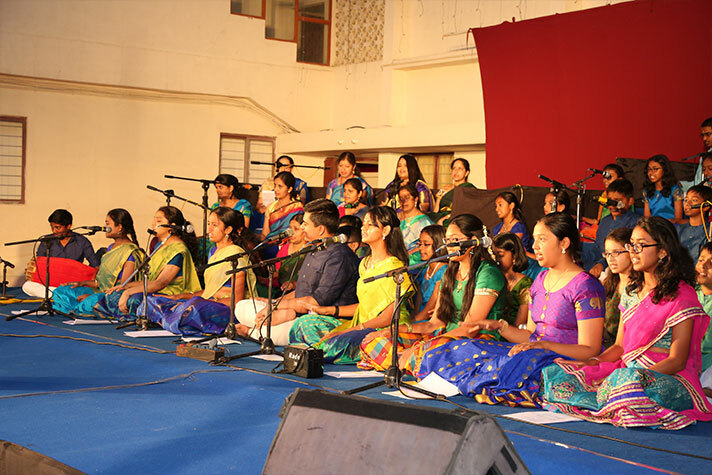 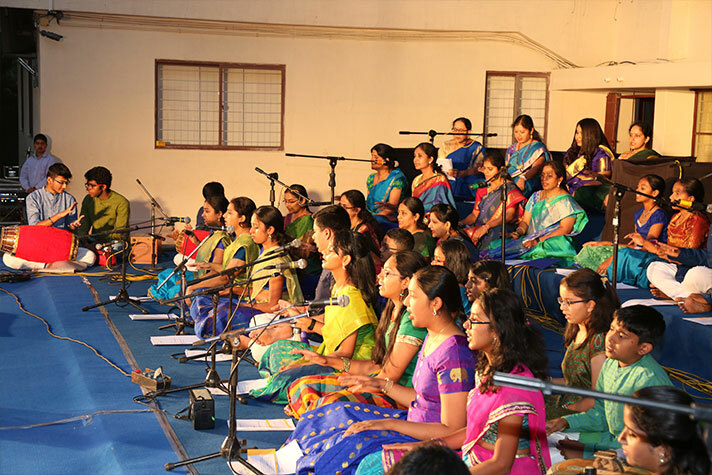 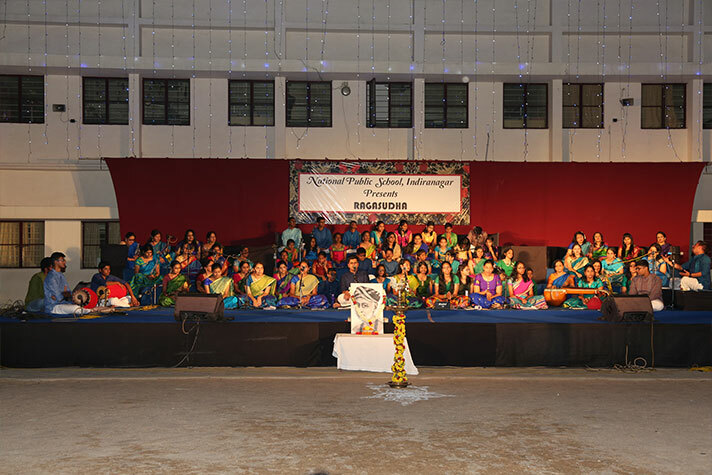 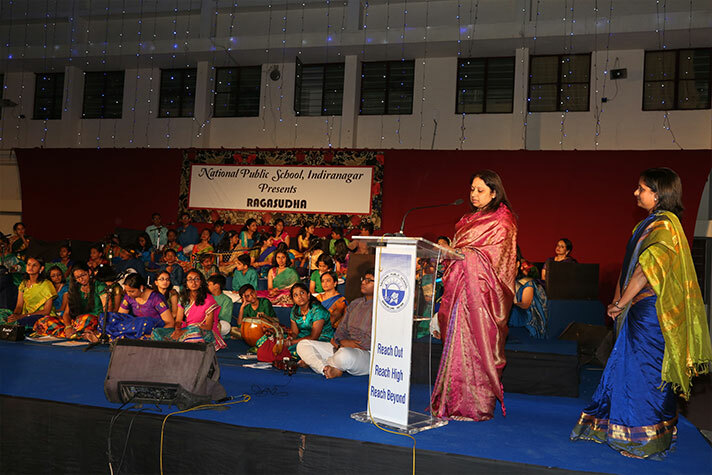 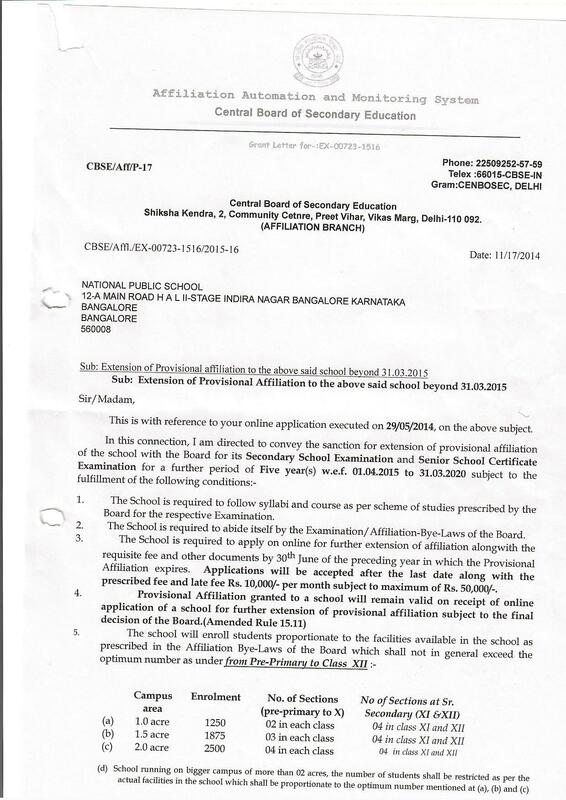 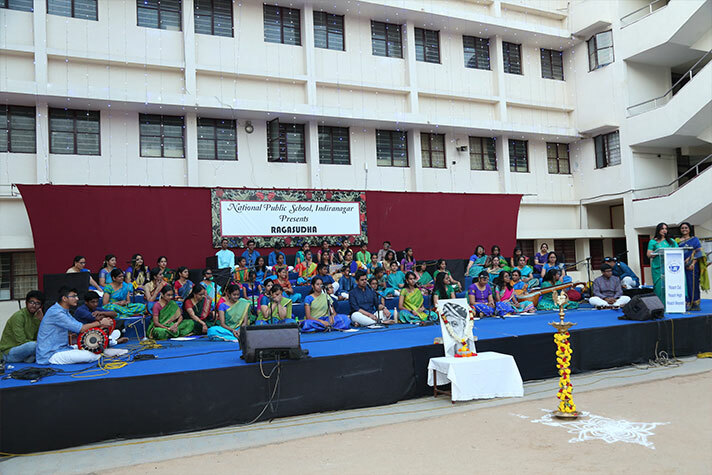 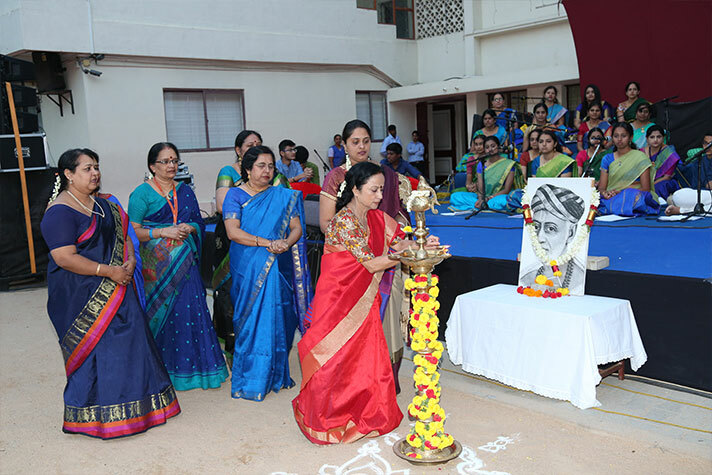 This edition saw a pool of talented children and carnatic music enthusiasts amongst the parent community and teachers collaborating to present some well-known kritis of Saint Tyagaraja. 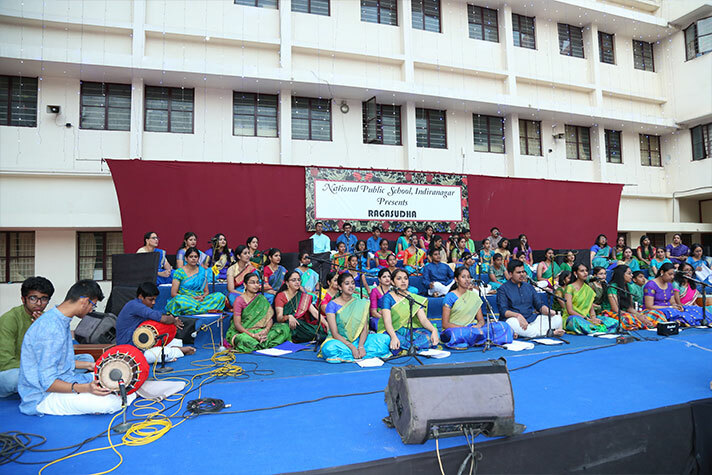 The children outdid themselves with their creativity in bringing out the raga alapanas and by adding appropriate kalpana swaras in synchrony with the percussionists. 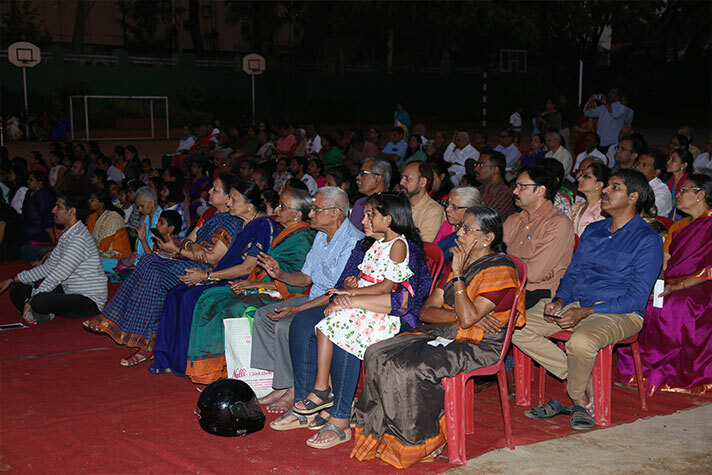 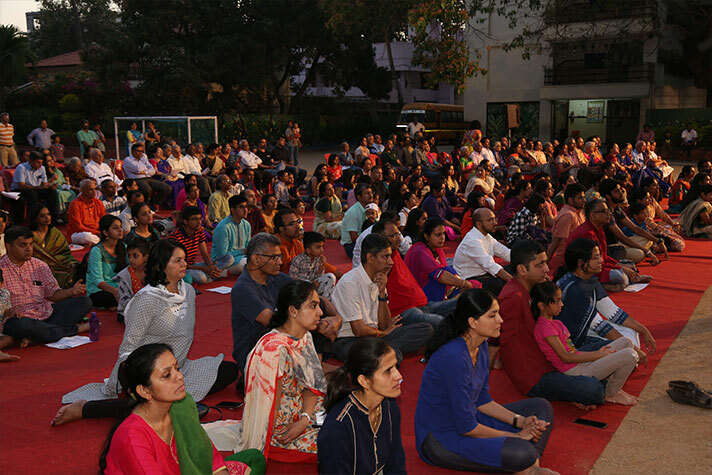 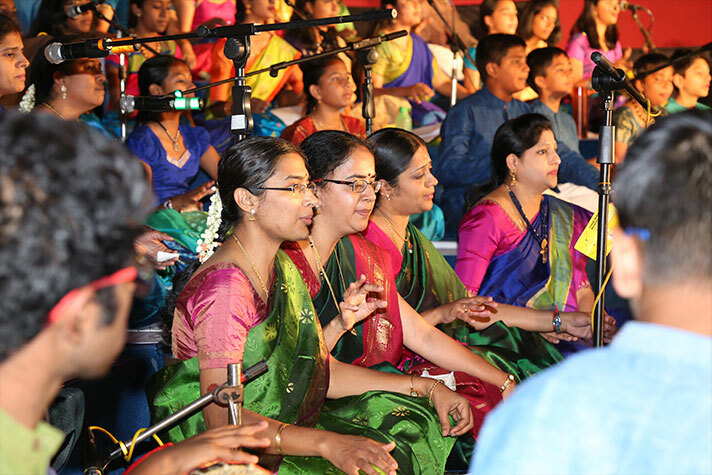 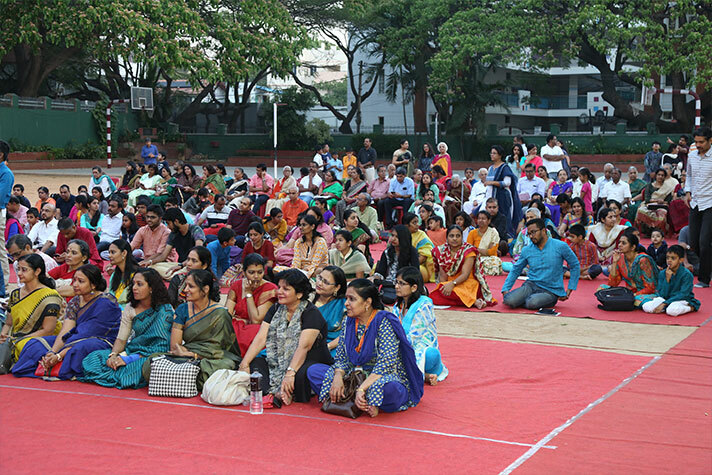 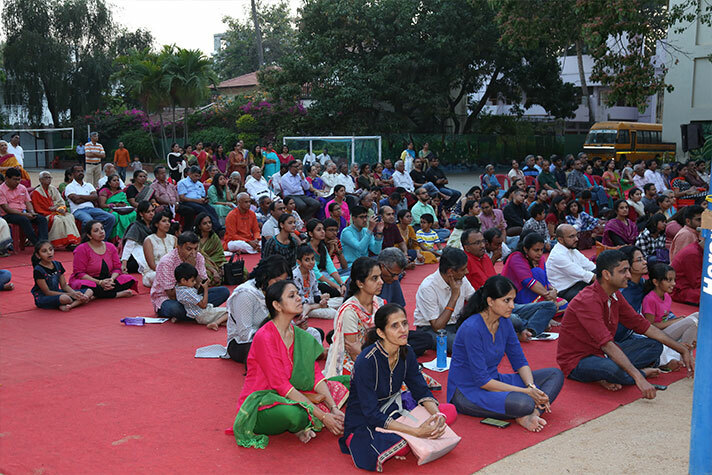 The audience enjoyed the musical evening, which was indeed a spiritual experience for the music lover in them.